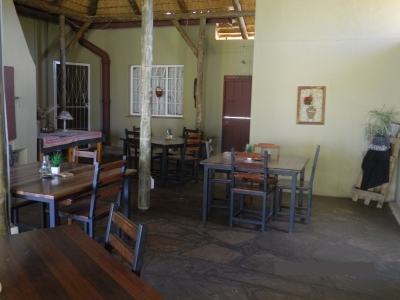 Vastrap guest farm is a 6 000 hectare sheep farm in grunau and is a family owned business since 1942and is situated in namibia. 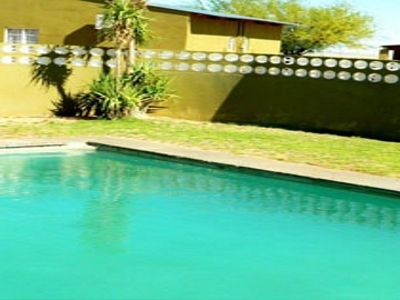 Vastrap guest farm offers affordable accommodation in namibia when making your way into namibia. 5km from Grunau on the B3 towards Karasburg, turn left - Vastrap Guest Farm is 2km ahead. S 27° 45’282 E 18° 25’ 605. 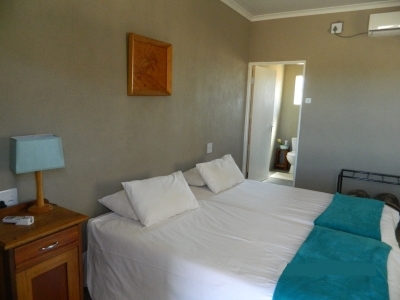 Vastrap guest farm offers 9 en-suite bedrooms with air-conditioning, 1 flat with 2 bedroom en-suite and 2 self-catering chalets with or without separate kitchen. You can relax at Vastrap guest farm bar for refreshing drinks. 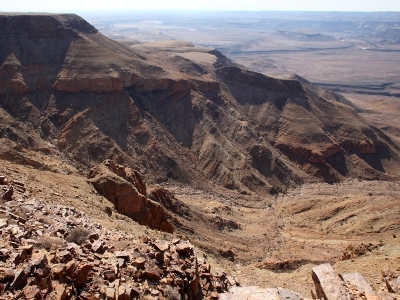 Vastrap guest farm offers daily trips around the farm and self drive trips to Fish River Canyon. Guided hunting safaris can be arranged on the farm in the hunting season between May and August. You can relax and soak up the namibian sun at the swimming pool.